Op zaterdag 11 mei zal er een toertocht voor Hoge Bi’s zijn van Zaltbommel naar Rome en via Bern terug. Ja, u leest het goed van Rome naar Bern en dat op een middag. Dat is allemaal mogelijk in de Bommelerwaard. De lengte van deze tocht zal ongeveer 47 km zijn. On Saturday 11th May and Sunday 12th May there will be a special weekend in the town and surroundings of Zaltbommel. This weekend we will organise a weekend with Penny Farthings. On Saturday a tour (guided with motor and cyclists) of 47 km will go from Zaltbommel to Rome and Bern and back to Zaltbommel. This tour with an average speed of 15 km/h will bring the riders over dikes with asphalt and cobblestones, along castles and a ferry, along the meadows and cows, to Rome and Bern for a photo shoot. The start is at 11:00h on the square near the river. The route is drawn on a map. 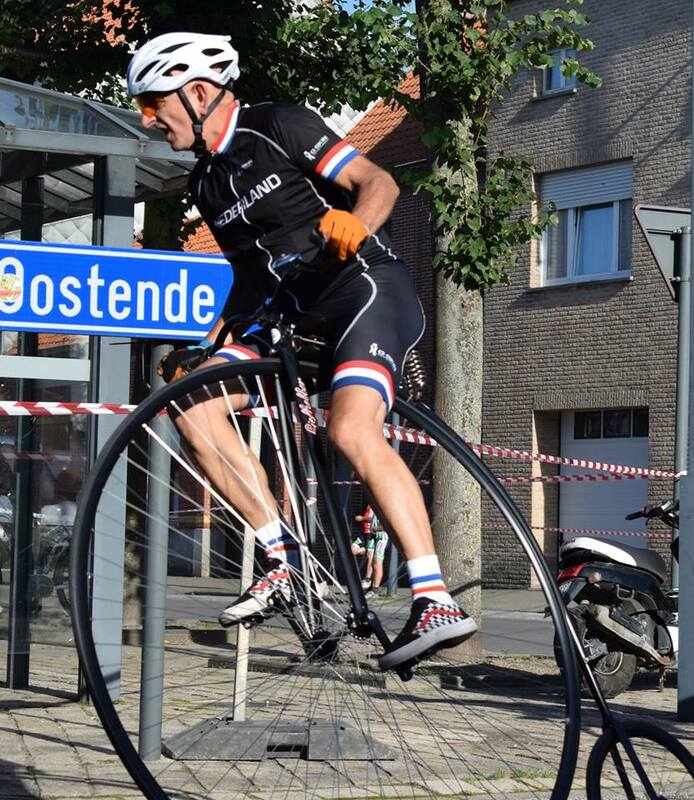 On Sunday the Open Dutch Penny Farthing Championship will be held in the old city of Zaltbommel. The winner will write history as it is the first time it will be held in the Netherlands. The start of the first qualification race over 10 laps of 1660m is at 13:00h. 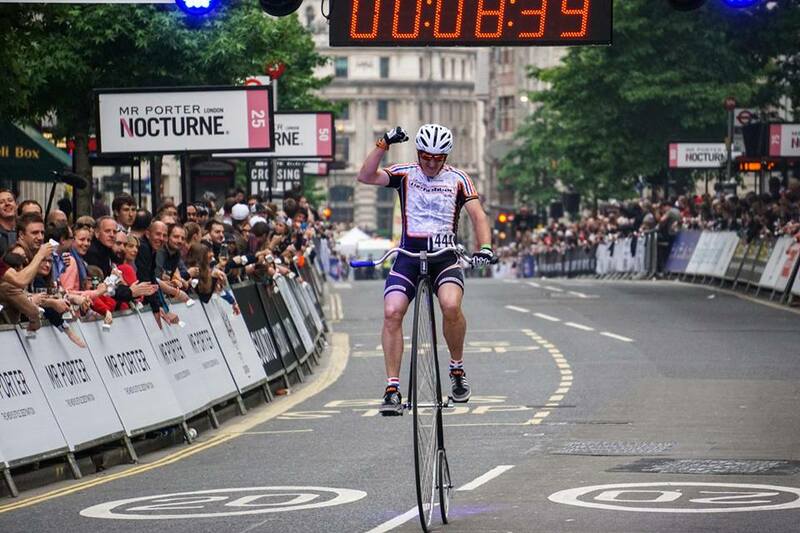 At the end of the afternoon the race for the title Open Dutch Penny Farthing Championship is over 25 km. The track is drawn on a map. If you are interested please contact us or send an e-mail to wielersupport@gmail.com.